Brakes - Dare Britannia, Ltd.
​In stock, new old stock brake servo for the 2.6 litre NADA 6-cylinder and 110 Forward Control brake systems. We also stock diaphragms, seals, and other brake servo parts. A first for Land-Rover! Stainless Steel is inherently tougher than carbon steel, and can be transferred to new cylinders indefinitely. 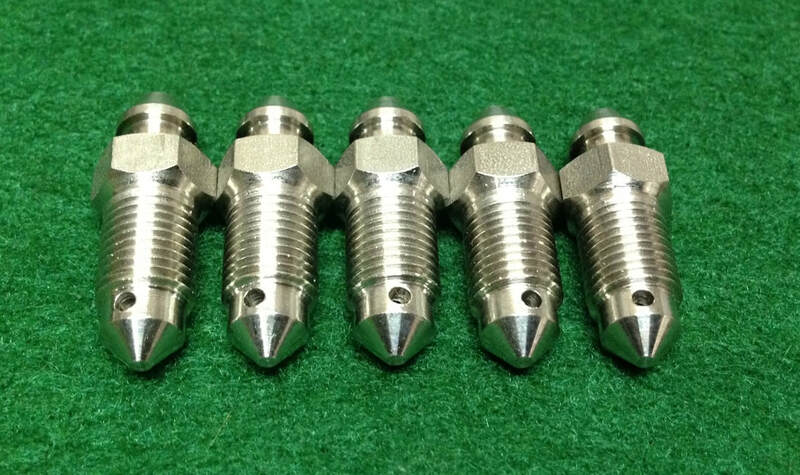 Ideal to solve the age-old problem of rusted, seized bleed screws that destroy brake cylinders. We were lucky to locate a few new old stock Genuine Lucas/Girling master cylinders for Series II and IIa short wheelbase models. This is the Genuine article, not a far-eastern reproduction item. Brake pedal box (restored) ,with new servo (booster) and master cylinder. As fitted to later IIa and Series III. 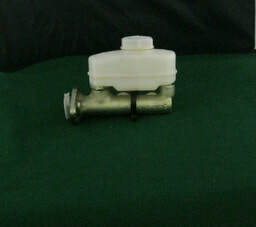 Available with master cylinder for either long or short wheelbase. Upgrades the braking system for more effective, powerful,positive brakes on earlier models from 1959 onwards.